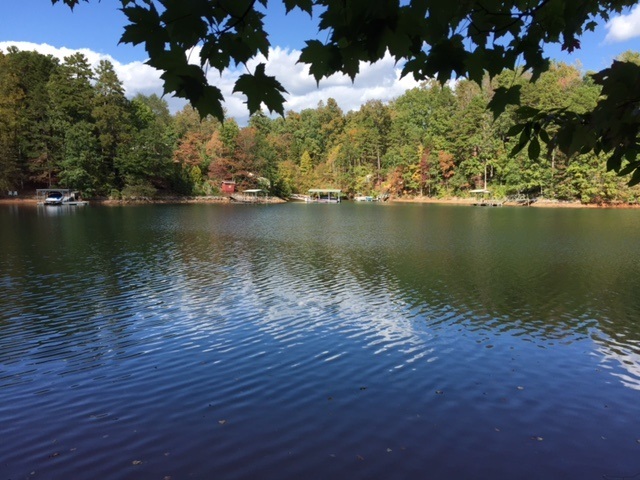 Excellent building lot in the new subdivision of Little Keowee Bay. A very gentle slope with 180 degree water views, deep water and desirable large oak and hickory trees. Two septic permits and plat located in associated documents. Per seller, Natural Gas and Fiber Optics being installed. Little Keowee Bay is very convenient to town.